orchard. They are dead, dead, they could not kill me. Feathers, I say, feathers! My skin prickles in the high wind. ragged lines of war. I sing my victory song. want to perch in a twisted oak and feast on acorns. Trees call out to me, here, stop here, come down here. I go, into the hills in search of an ivy-topped tree. men rushing into the wood. I hear them calling. leader of hosts, comely crystal-eyed king, come down. name, once, in a place called Mag Rath. I grow curious. I wish to meet him again. journey is long from roost to roost. I must begin. 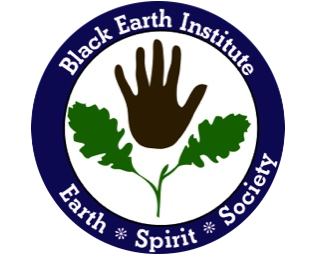 Patricia Monaghan was a co-founder of the Black Earth Institute. Seeing the problems and divisions in the country and world, she organized artists in response to address the areas of spirit, earth, and social justice. 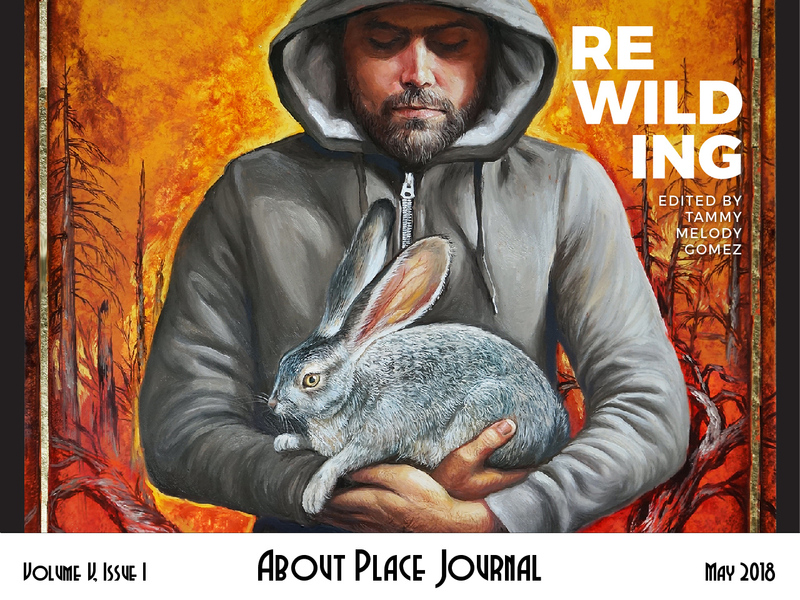 Twelve years later BEI has become an established presence for artists and scholars. Patricia was a Pushcart Prize winning poet with many collections of her own and edited works. She was a scholar and advocate of woman’s spirituality with books like the Encyclopedia of Goddesses and Heroines that have become classics in the field. Works of poetry included Sanctuary, Homefront, Seasons of the Witch, and Winterburning. Monaghan was a social activist and a Quaker She lived in Black Earth, Wisconsin, on land called Brigit Rest in the Driftless Area with her husband and BEI co-founder Michael McDermott. Patricia died at Brigit Rest on November 11, 2012. BEI is a testament to her work and values.